I am a Professional Photographer and Photographic artist. 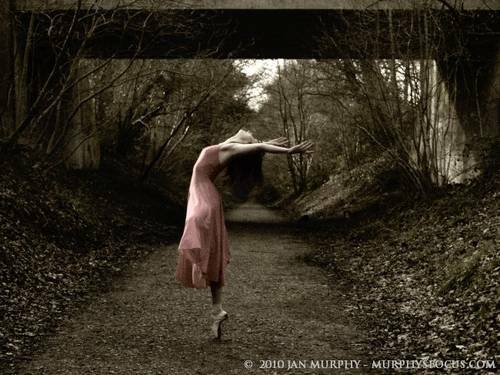 I am truly loving and finding my niche in fine art figure & dance/motion based shoots. I do, however also love many styles of portraiture. I am a passionate person, one who only works when I feel deeply connected to my work. For those waiting for edits, this is why. My regular models understand this and are fabulous. I am grateful to those that work hard with me to get THE image I desire, therefore adding to both our portfolios. Should you wish to collaborate with me, then do feel free to get in touch with your ideas. All I do, I do with my heart, so let's make it happen.